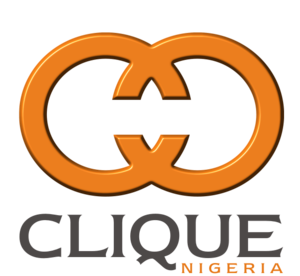 At CLIQUE, we are strategically committed to pooling all our imaginative strength so that we can constantly create the brand of tomorrow. At stake is our ability to meet today’s advertising challenges and to drive our future success. we expect our new hires to meet highly demanding standards, in terms of both background and qualifications. But we also offer extensive career opportunities, in various professional disciplines. At CLIQUE, we are committed to fair, diversified and highly motivating compensation policies that reward individual performance. As well, we support a healthy work-life balance. One of CLIQUE’s core strengths is its diversity, a key factor driving progress across the agency. We are committed to eliminating any trace of discrimination in our hiring and career advancement practices, to promoting gender equality in the workplace.